DETROIT – The autonomous Uber SUV that struck and killed an Arizona pedestrian in March spotted the woman about six seconds before hitting her, but did not stop because the system used to automatically apply brakes in potentially dangerous situations had been disabled, according to federal investigators. 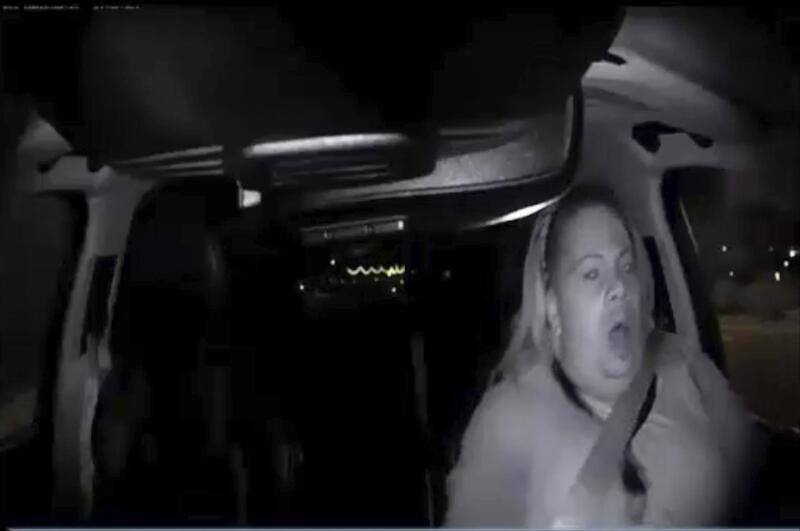 A video of the crash showed the driver looking down just before the vehicle struck and killed 49-year-old Elaine Herzberg in Tempe. Sensors on the fully autonomous Volvo XC-90 SUV spotted Herzberg while the car was traveling 43 mph and determined that braking was needed 1.3 seconds before impact, according to the report. Published: May 24, 2018, 6:44 a.m. Updated: May 24, 2018, 7:25 p.m.